Fieldhouse is a new breed of Music Production Company, specializing in discovering and promoting new talent for film and television soundtracks. Recognizing the demand for new music in TV series, Commercials and Films, Fieldhouse is developing a very select roster of artists ideal for their sound and originality. Fieldhouse offers music supervisors, editors, directors and advertising agencies the opportunity to be the first to expose fresh, undiscovered music in their soundtracks and film scores. 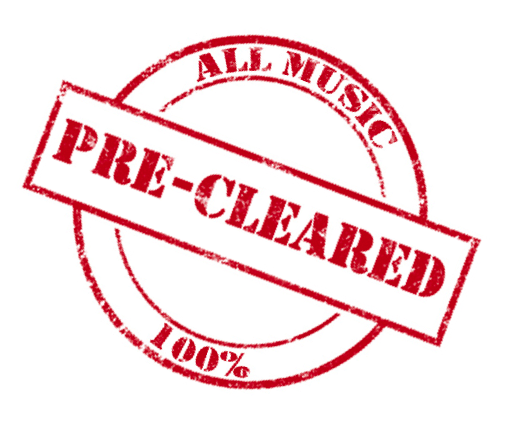 Every Fieldhouse song is pre-cleared to make the licensing process as simple as possible. A division of BMG, Fieldhouse has access to a diverse range of talent from around the world, and every Fieldhouse artist is available to compose original songs and soundtracks upon request. The Fieldhouse roster is rapidly expanding and promises to become the music company of choice when looking for unique and captivating recording artists.